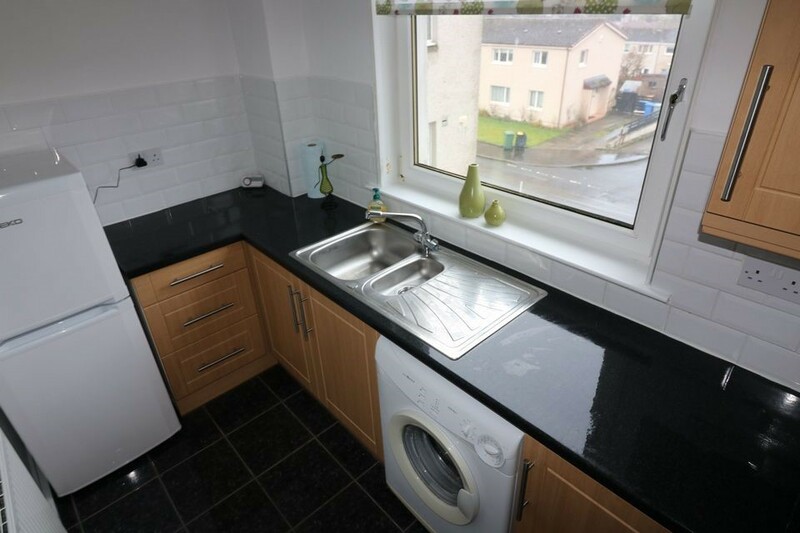 Immaculate and well presented second floor one bedroom flat located in Calderwood. 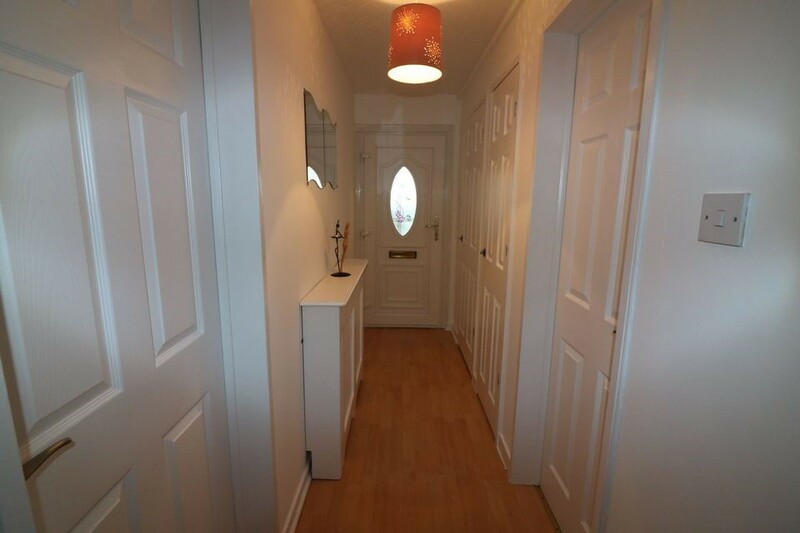 Entrance to this property is made via a white UPVC door leading into the hallway, which has been fitted with wooden laminate flooring with neutral painted walls. Further benefits include two storage cupboards. The hallway leads to all other living areas within the property. The bathroom has been fitted with a three-piece white suite with over bath electric shower. 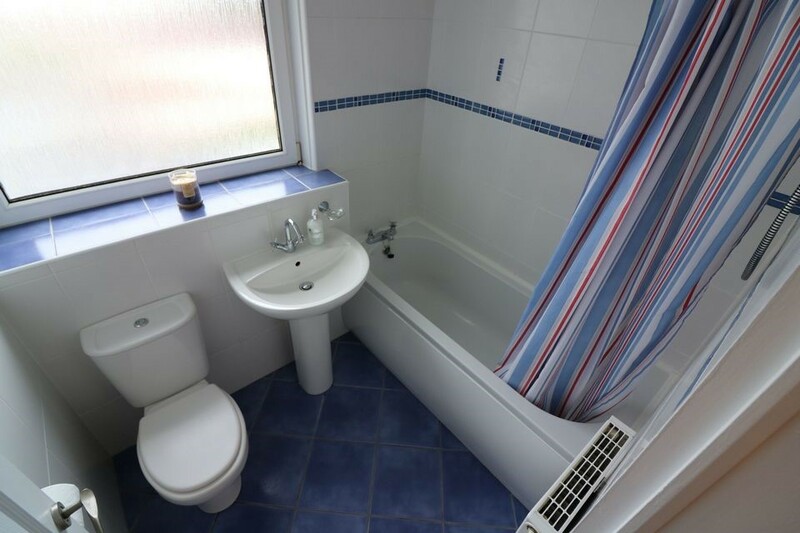 Further benefits include fully tiled walls and ceramic floor tiles. 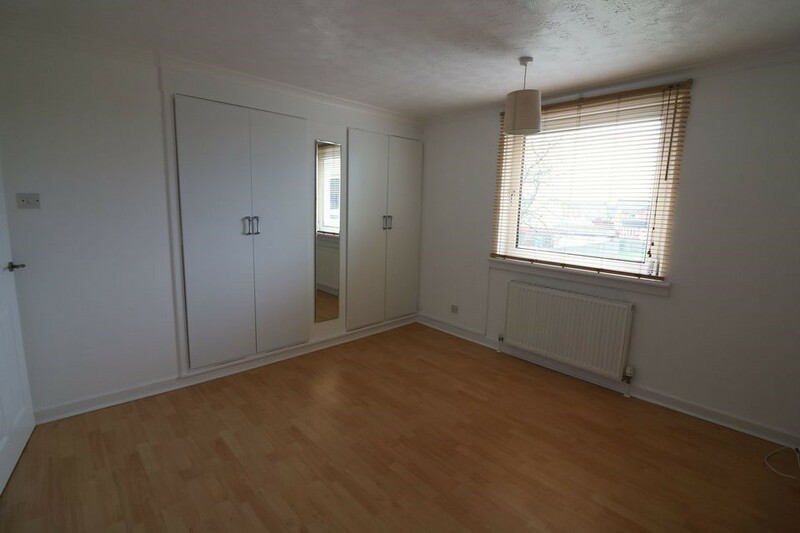 The bedroom has been fitted wooden laminate flooring with neutral painted walls. Further benefits include two double wardrobes providing ample storage space. 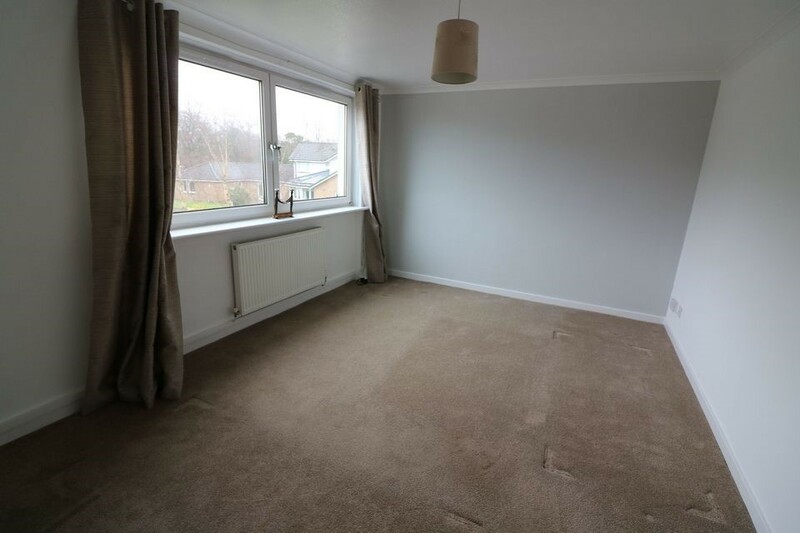 The lounge has been fitted with neutral carpeting flooring with neutral painted walls. Further benefits include a large window formation providing an abundance of light making this room feel bright and airy. The lounge leads to the kitchen which has been fitted with a variation of beach wall and base units with contrasting black work tops. 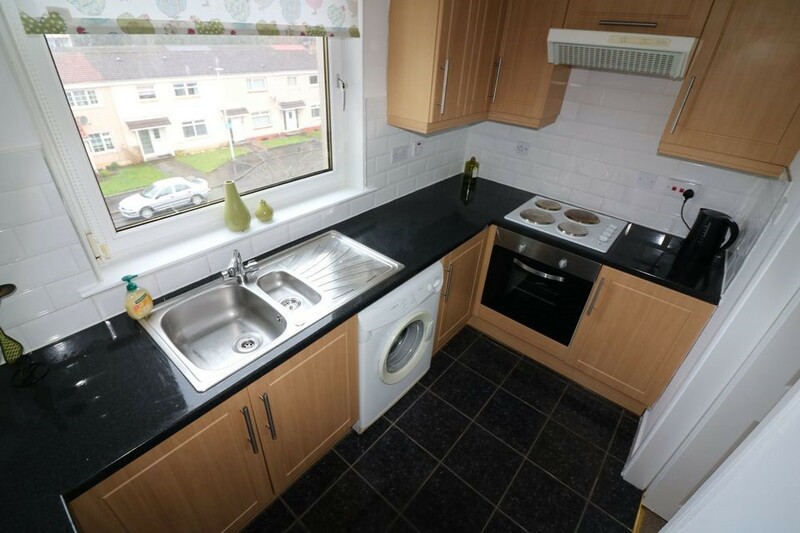 Appliances are included which consist of fridge/freezer, washing machine, oven and ceramic hob. 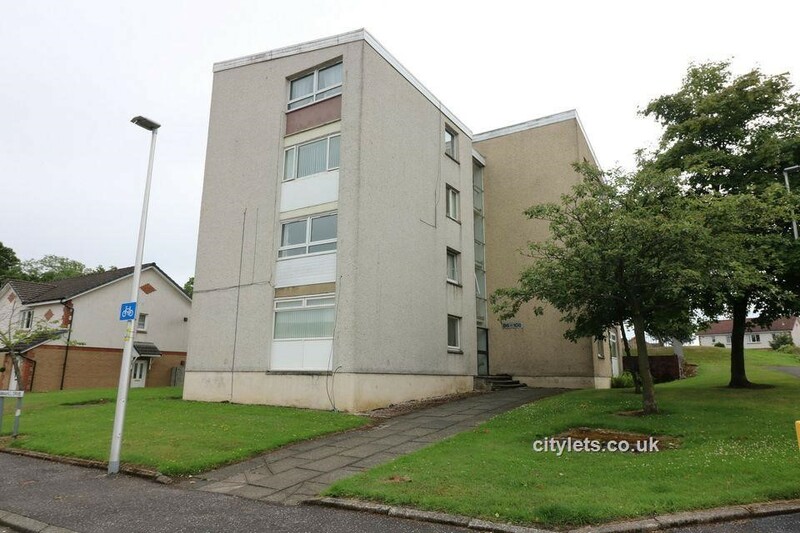 Further benefits to this property include Gas Central Heating, Double Glazing and Residents parking is available to the back of the building. The property is well situated within Calderwood and is close to local amenities, schools and transport links. Please call now to arrange a viewing for this fantastic property. Early viewing is recommended to appreciate the internal condition and to avoid missing out on this delightful home.